We are now stocking the recyclable Ecowasbal. Made of the environmentally friendly plastic polypropylene, it is placed among the laundry in the washing machine. In combination with a little detergent, the ball washes just as clean as detergent on its own. 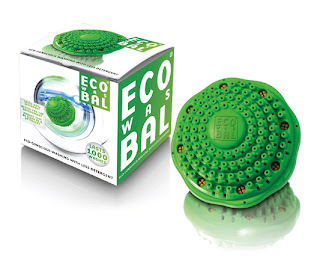 Together with the detergent, the ball, which is filled with small ceramic pellets, helps remove dirt from the fibres. It is at least as effective as ordinary detergent, as well as being anti-allergenic. Textiles retain their softness, elasticity and colour. 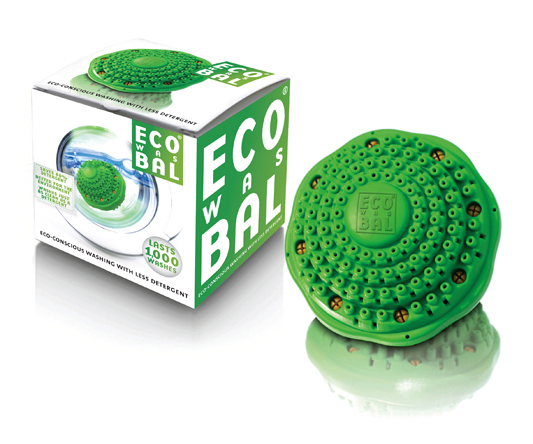 Ecowasbal lasts no fewer than 1,000 washes, which is around four years on average, and annually saves its users a significant amount.